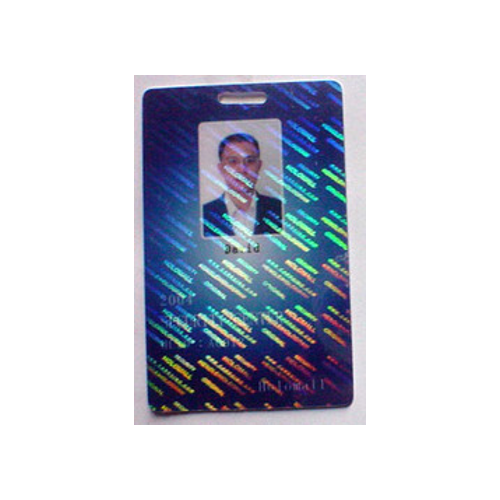 We are amongst the trusted manufacturer and supplier of Holographic Products. Since most of the modern day products are packed in pouches this kind of solution is ideally suitable for companies which have huge volumes and the Point of Sale impact on the customer is also very good. 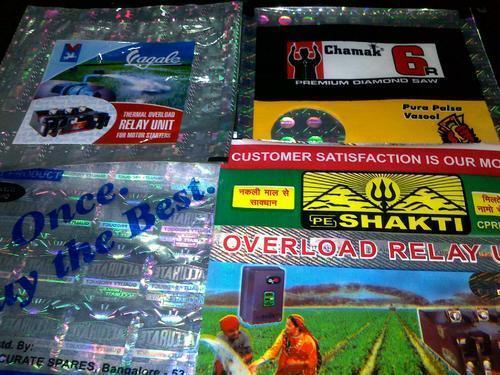 The Holographic packing in pouches adds a very hi-fi look to the Product. 2. Anti-fake ID card, certificate,ticket, coupon. 4. 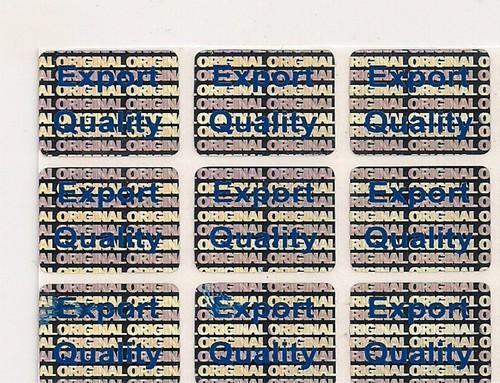 Dot matrix hologram label. 10. 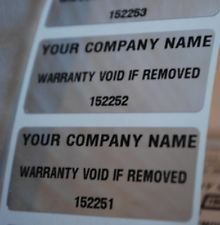 Tamper evident hologram label. 15. Gravure texture security label. 17. Hologram masters and labels (2D/3D). 22. Bar code with serial number. 24. VOID tamper evident sticker. 30. Demetalized micro-text security line. Looking for “Other Holographic Products”?